197 days ago, I wrote and posted Part 2 of the People Geography of Healthcare. 26 days later, I said goodbye to the love of my life, Maureen, my beautiful bride of over 24 years. Early in the morning of October 21, 2014, at Seton Hospital in Austin, Texas, with me by her side, she passed from this world to the next. The genetics of love beat the genetics of cancer. In the Love of My Life section of my personal blog, The End Of Linearity, I have been writing since before Maureen’s passing and since about the personal side of our journey, my love for her, and our stories. Here in the CLOUD section, I write about the implications and observations I have gained into healthcare in general and technology more broadly as a result of this journey. The depth of my passion for my work can only be understood by understanding the depth of my love for Maureen. This short video, The Love of My Life | From the Heart, on Vimeo, shares my love with both words and tears. These words and tears still don’t come close to explaining just how much Maureen energized me, transformed me… built me. I am who I am, because she is who she was. My every remaining breath is dedicated to telling her stories and our stories so as to drop my pebble in the pond of humanity, to make whatever difference I can to make even just one other person’s battle with cancer better. I truly believe that if each one of us acts from a position of love, then the cumulative effect of that positive energy can change everything, not just the battle with cancer. From TEDxAustin in early 2011 to TEDxWeldQuay in Penang, Malaysia to TEDxTrastevere in Rome to TEDxTallaght in Dublin (all in one week in October 2013), the fight with cancer has energized every action I have taken. Each of these TED talks was motivated by love, love for both Maureen and for young Kethan, an 11 year old boy who I met at our kids’ school in late 2008, right when Maureen’s breast cancer recurred. Kethan passed in the summer of 2013 due to the side effects of his treatments for leukemia. As I think about the 26 days between Part 2 of “The People Geography of Healthcare” and the passing of my beautiful bride, Maureen, I can’t help but think about the 26 days I wrote about in Part 2. As I said in that post, “How is it possible that a genetic test that takes 14-17 days can’t start because it took 26 days for someone to finally take action to find my wife’s sample in the archive at Clinical Pathology Labs in Austin, Texas? How is it possible that Foundation Medicine, after taking action on September 3 and 4 on an order executed by our oncologist on August 29, would not act again until September 19, when our oncologist checked in? Even more disturbing, how is it that I had absolutely no visibility in to any of this, so I could jump in to the ring to get things moving?” As I also said in that post, the goal of my observations were not to point blame because blaming is never useful. It is pointless because it does not seek to find answers. Blame can never find answers, because blame looks backwards. Change looks ahead. Interestingly, it is Foundation Medicine that is again provoking me to write. I couldn’t quite figure out what would motivate Part 3 of this series. 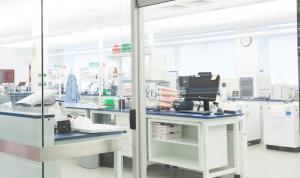 A recent update on the appeal from Foundation Medicine from our insurance provider, Blue Cross Blue Shield, for coverage of their genetic testing is one of two motivating factors that is at the heart of this, Part 3. 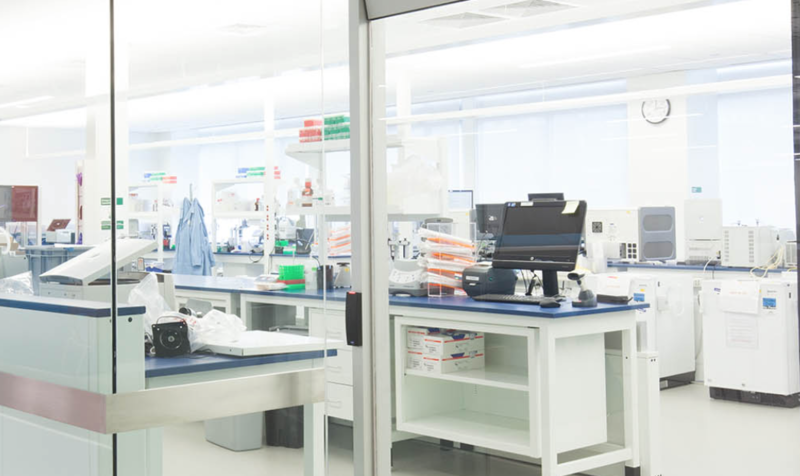 Before I proceed, I want to point how just how vital the genetic testing that Foundation Medicine and others provide will be in the future of personalized medicine and cancer treatments. Theirs is good and important work. The weekend before Maureen passed, we identified a specific mutation in Maureen’s cancer for which there was a clinical trial for a new therapy. Let me repeat that in a slightly different way. The fact that Maureen had breast cancer was irrelevant at this point. Where the cancer started was less important the genetic pathways inside of it, allowing it to metastasize. Genetic testing would let us figure out how to turn that off. Blue Cross Blue Shield has once again, over 5 months since Maureen’s passing, told Foundation Medicine that genetic testing is “experimental.” This is beyond short-sighted. It is inhumane. 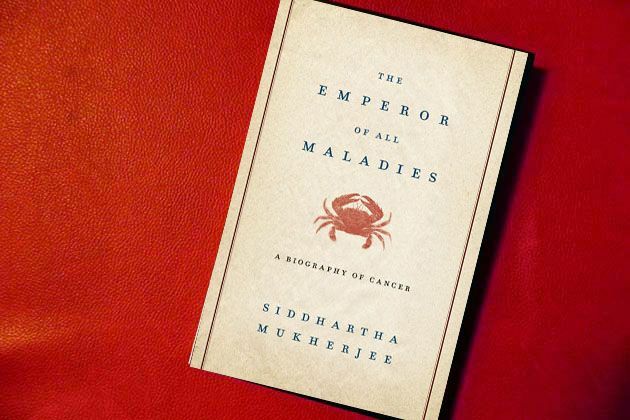 The first treatments for leukemia talked about in the recent PBS documentary, “The Emperor of All Maladies,” were once experimental, too. Those treatments now ensure that over 85% of pediatric ALL (acute lymphocytic leukemia) cases are “cured.” I am not angry at BCBS. It is important to note that throughout Maureen’s on and off 11 year battle with breast cancer, BCBS said yes to everything. Everything. If our oncologists believed that a treatment was necessary and could help, then BCBS never stood in the way. I am very, very thankful for that. 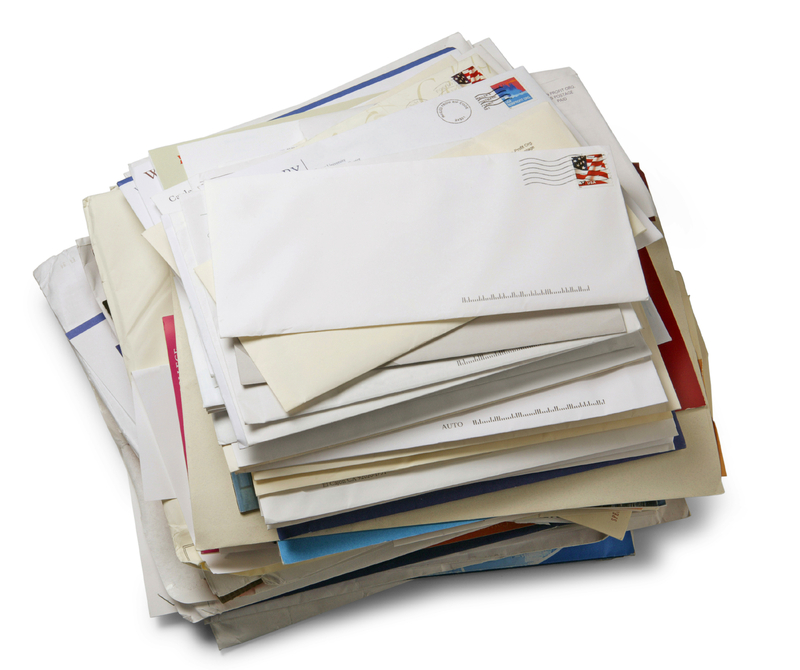 However, having to look at mail that relates to my deceased wife is beyond irritating. It is a sign of how our system is broken, as I discussed back in Part 2. I should not have to see these letters, especially when they are addressed to Maureen. I’m sorry BCBS, but there is no forwarding address for heaven. The second motivation for this post on the “People Geography of Healthcare” comes from another piece of mail that I received just after Easter. This one was from Life Line Screening, sponsored by Seton. You may recall that at the beginning of this post I mentioned where my wife passed from this world to the next, Seton. Again, just to be absolutely certain that the following is not misunderstood. I love the folks at Seton. We were on floor 7 North, the oncology wing, when Maureen was welcomed home by her maker, her God. The nurses, the staff, the atmosphere were all incredible. The Daughters of Charity would be proud of the dignity and love with which we were graced, not just in their care for the one day that we were there alive but in the dignity in which Maureen’s body was presented for each of my three kids to come say good bye to their mom the afternoon of October 21. I consider that room to be sacred space. It was Maureen’s portal between heaven and earth. With that said, there is no greater clue to just how broken our system of information and personal data is than to receive a marketing piece for screening to find “unrecognized health problems.” Dear friends at Life Line Screening, trust me. Maureen’s health problems were clearly recognized. She hasn’t needed screening for any of them for over 197 days, and quite frankly, the genetic screening from the good folks at Foundation Medicine would have gone a lot further to helping us and her than any other. Here’s the rub. Foundation Medicine, BCBS and Life Line Screening are not at “fault” for any of this. As I said in Part 2, “the system is broken.” The way in which we manage information is broken. On October 21, 2014, I not only said goodbye to the love of my life, but I was sent a piece of paper, a death certificate, that told the world what my family and I already knew. We will know that we have fixed this broken system the day that piece of paper can “talk,” communicating with every data and marketing system in the world what God already knows. Maureen isn’t here any more. She is part of the chorus of angels, and she doesn’t need any more mail.